This Fabruary, let's talk reusable sanitary pads. Let's talk reusable sanitary pads, it’s time for you to meet Bloom & Nora! Like lots of people, you may have toyed with dry January or becoming Vegan in a bid to save yourself and the planet. You have no doubt started off the year with an enthusiastic bang, but let's face it, January is scientifically proven to be the most dreadful month to hide away the gin. (Aunt Nora would be horrified!) Have you given in yet? Instead of giving gin the heave-ho, why not try giving up some single-use plastic instead, and protect your sensitive bits from nasties at the same time by making the switch to reusable sanitary pads... it’s way easier than giving up the tipples, for those who aren't teetotal of course. So here at Bloom & Nora, we are inventing Fabruary. You can now be fabulous during that not so fabulous time of the month by making the switch to reusables. Treat your fanny to a soft cushion, while you're feeling rubbish and uncomfortable, some things don’t have to. Remove the plastic chemical filled sanitary pads and replace them with bamboo softness, so you have a little luxury when you really need it. 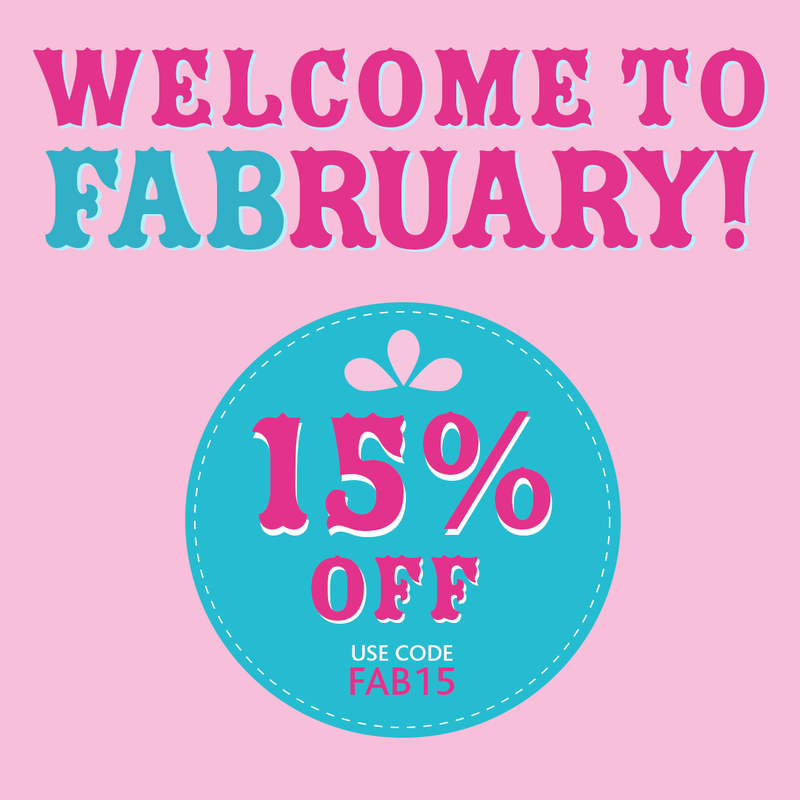 To give our Bloom & Nora pads a go and treat yourself this Fabruary, with 15% off all Bloom & Nora products so why not pick up one of our trial packs of reusable sanitary pads to start your cycle in style. Summer Solstice - Ways to make the most of the longest day.